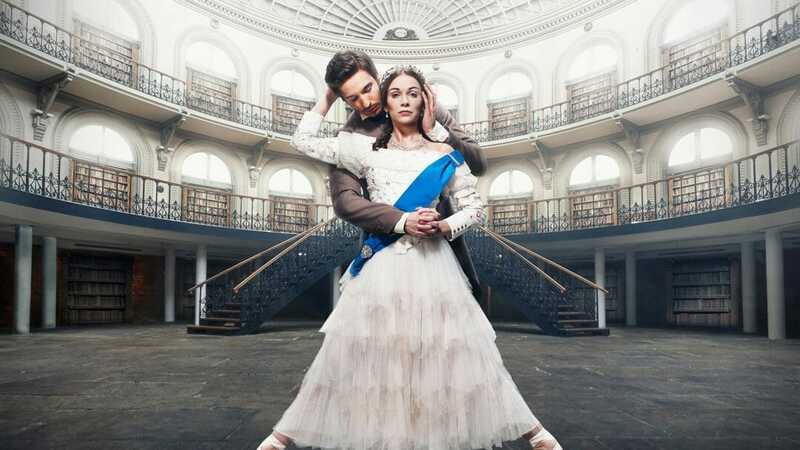 CinemaLive, leading producers and distributors of Event Cinema, are partnering with Northern Ballet to release two of their full-length productions into cinemas across the UK and Ireland in 2019. The brand-new production of Victoria will be screened for one night only on Tuesday 25 June and Dracula will be broadcast live via satellite into cinemas for Halloween on Thursday 31 October. This is the first collaboration between CinemaLive and Northern Ballet, the UK’s leading storytelling ballet company. Victoria will be choreographed and directed by the internationally acclaimed Cathy Marston who was responsible for the recent creation of Northern Ballet’s Jane Eyre. This regal new ballet coincides with the 200th anniversary of the birth of Queen Victoria and tells the astounding life story of the iconic monarch through the eyes of her youngest child and lifelong companion Beatrice. Bram Stoker’s legendary vampire lives on in David Nixon OBE’s Dracula. Played out through Northern Ballet’s unique blend of sensuous dancing, gripping theatre and Gothic sets, this is ballet with a dramatic bite. The live broadcast will offer event cinema audiences an atmospheric and exciting alternative this Halloween.